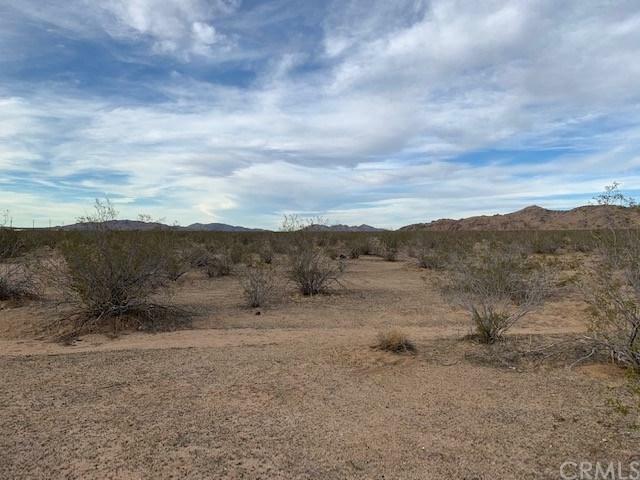 This 2.5 Acre lot is in a premium location. 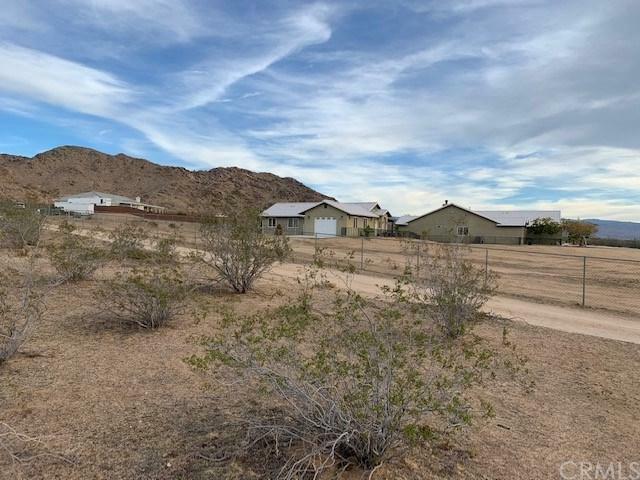 Sitting next to large custom built homes, this property has complete views of the mountains and the desert valley. 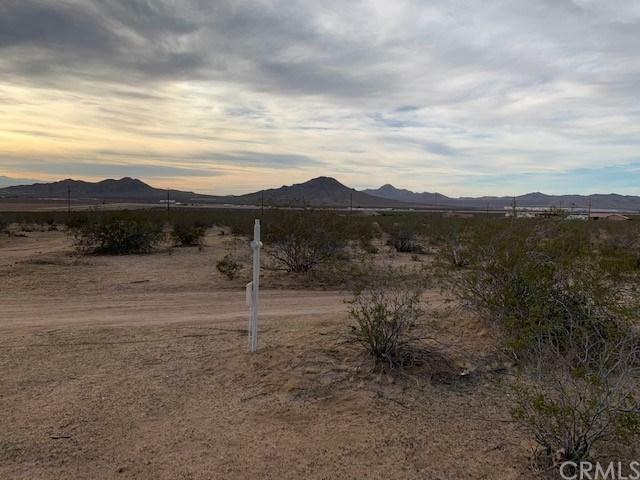 The entire lot is usable and flat so it is perfect for building your next dream home! Gas, Water and Electricity are next door so utilities should be a piece of cake! 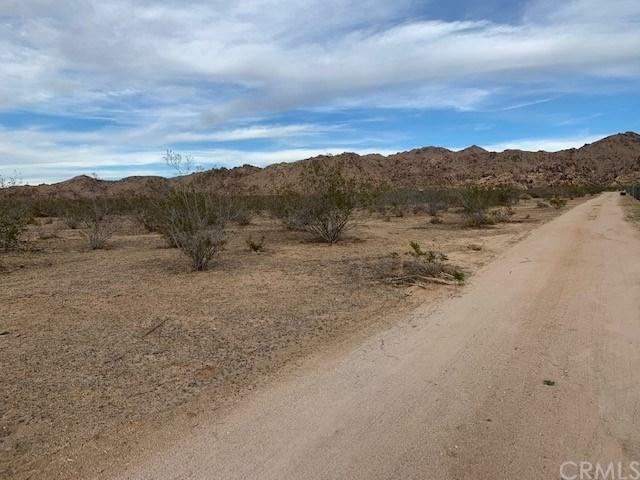 Just a short distance to the paved road, this property is accessible on a solid and stable dirt road. You won't need a truck or 4x4 to get to it. Check out the photos and you'll see! This is a paradise waiting for you!